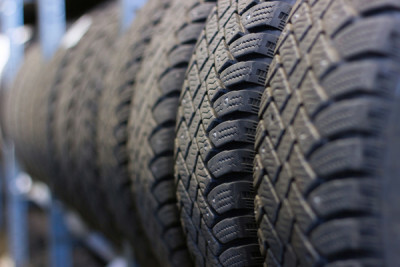 We have the right Tires for Your Vehicle! Does your vehicle need a new set of tires? Star Buick GMC in Easton & Star Buick GMC Cadillac in Quakertown have a great Service Department with tires for sale to replace the tires on your new or used vehicle. They have the latest equipment to make sure your tires are installed correctly and are well maintained. We offer top tire brands that fit on any car, truck or SUV including Continental, Mastercraft, BFGoodrich, Kumho, Yokohama, Nokian, Dunlop, Toyo, GT Radial, Michelin, Goodyear, Nexen, General, Kelly, Uniroyal, Pro Comp and more! If you are looking for a tire brand we don't have, give us a call at our Easton Store at 610-258-3800 or our Quakertown Store at 215-259-5810 and we will find it for you!